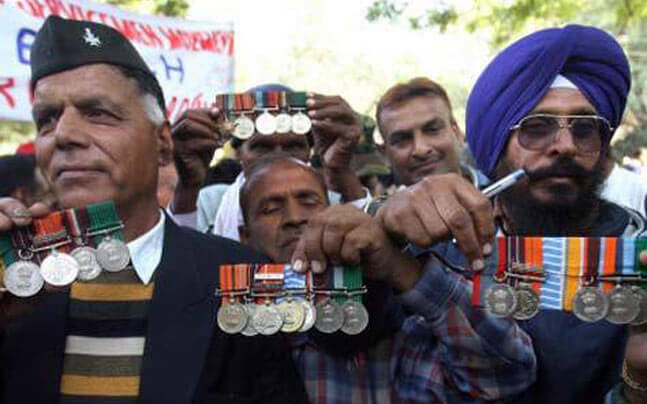 From today ex-servicemen will start returning their medals to protest the government notification on the implementation of One Rank, One Pension, which they have rejected. The protesting ex-servicemen also met Delhi chief Mminister Arvind Kejriwal and briefed him about the OROP notification. Previous articleWhat Happens When You Place An Ice Cube At This Point On Your Head…. ?